A Youtube channel called Great Big Story has made a lot of videos about Japan. 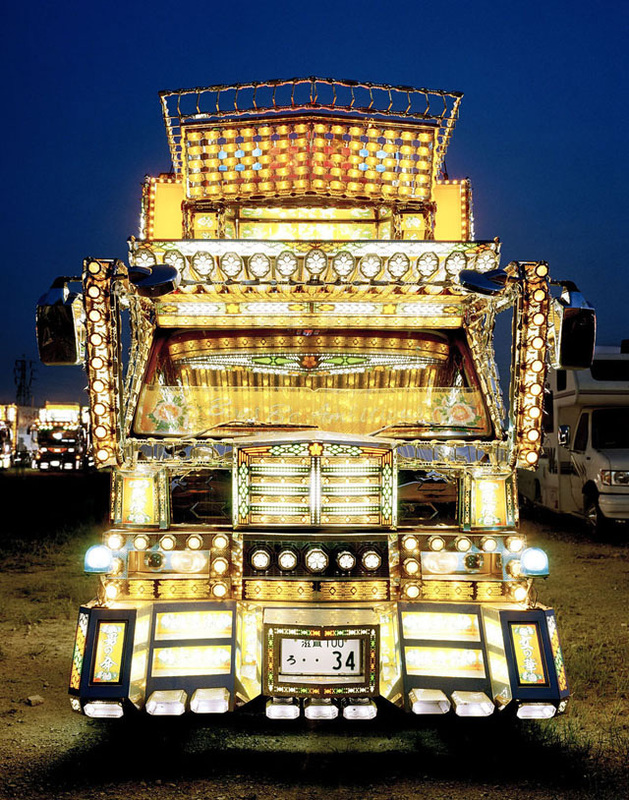 I particularly liked this one about the decorated trucks, or deco tora (デコトラ) for short. Every one is unique, and the amount of money people spend on these things is astonishing.